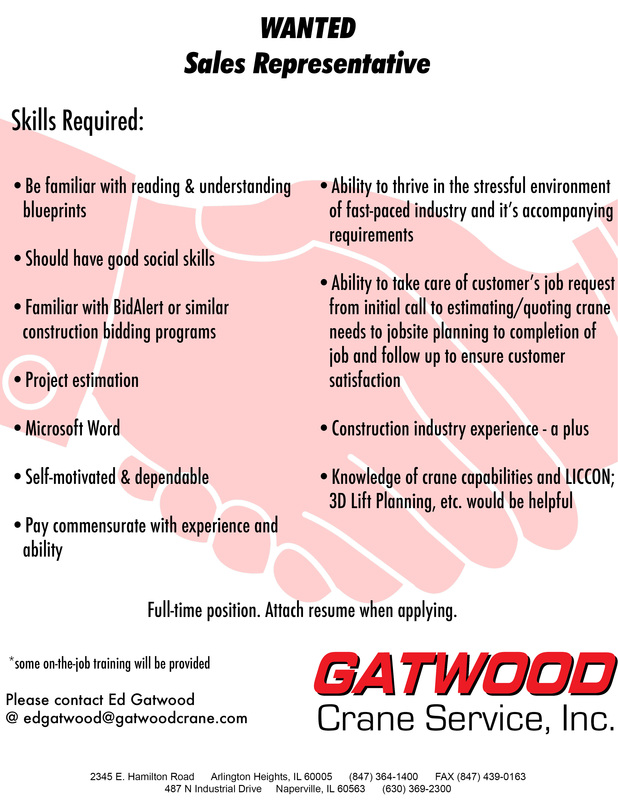 Sales Rep Application - Gatwood Crane Service, Inc. Fill out the form below or email edgatwood@gatwoodcrane.com. We’ll be in touch with you.